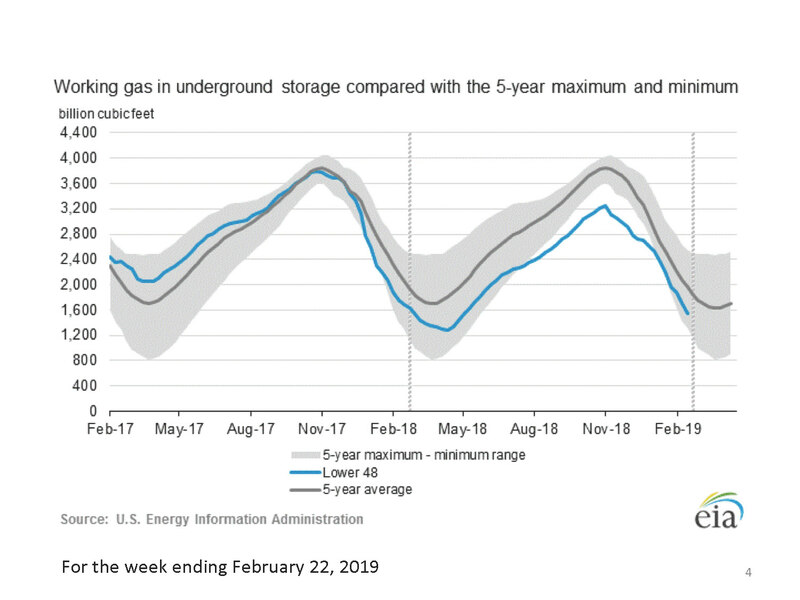 For the month of February 2019, the NYMEX natural gas contract settled at $2.95 per MMBtu. 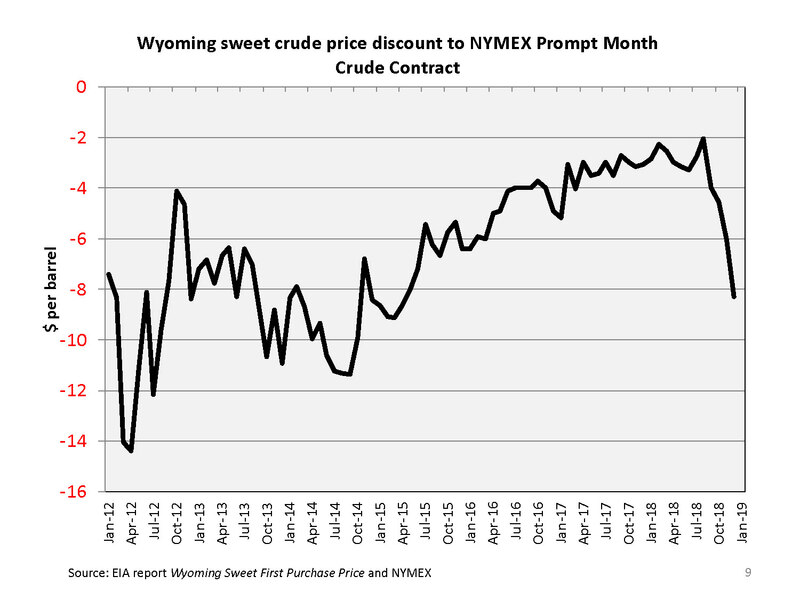 The Powder River Basin price based on the Colorado Interstate Gas Company representative price for February 2019 is $2.85 per MMBtu, yielding a basis differential to NYMEX of MINUS $0.10 per MMBtu. 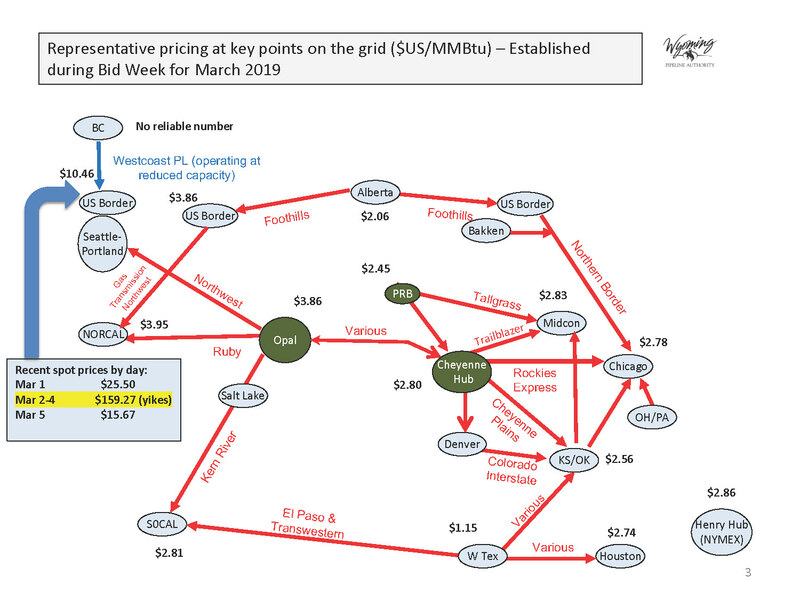 In contrast, the average of the Kern River Gas Transmission Company and Northwest Pipeline Company representative prices for February 2019 is $3.40 per MMBtu, yielding a basis differential of POSITIVE $0.45 per MMBtu. 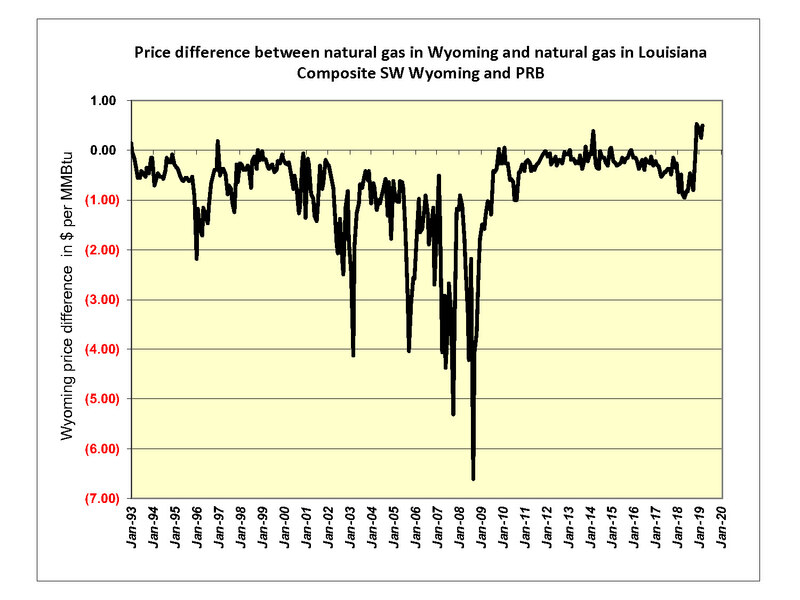 The natural gas price in southwest Wyoming in January 2019 is roughly $0.55 per MMBtu higher than the price for gas produced in the Powder River Basin. 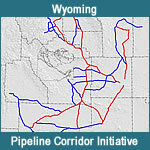 The index price for gas delivered to the Mid-continent (indicative of the price at the terminus of pipelines such as Cheyenne Plains) in February 2019 is $2.67. 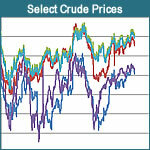 The index price for Chicago city-gates (representative of the destination of gas moving on Rockies Express Pipeline) for February 2019 is $3.19. 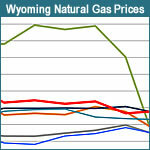 3 – Representative prices throughout the Western US and Canada. Take note of the extraordinary spot prices experienced at the BC-Washington State border in the last few days. 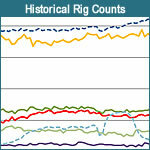 Unusual cold in the entire region, the continued reduction in southbound capacity from production regions in BC and a limitation on withdrawals of gas from the Jackson Prairie storage facility in Oregon (compression outage) have combined to make the demand island of Oregon and Washington susceptible to some of the highest prices ever observed. 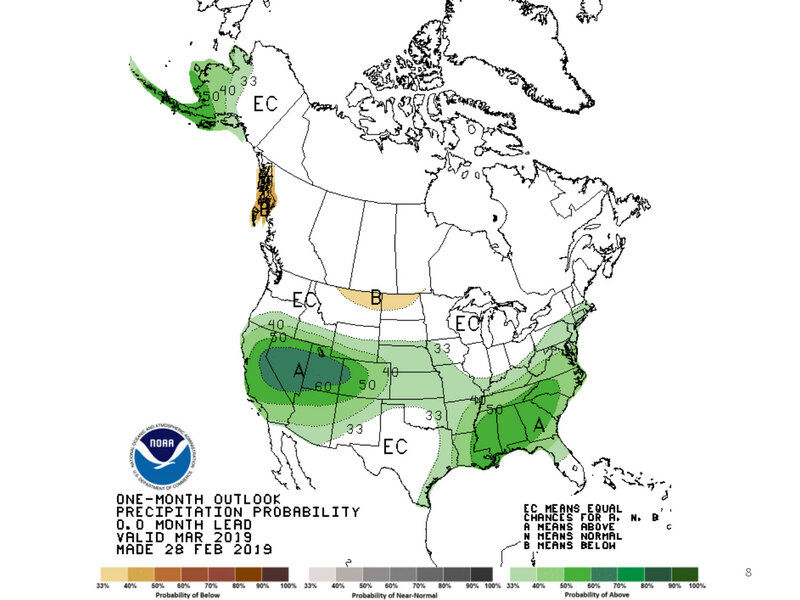 6 – Precipitation forecast departure from normal for March 2019. More snow! More Hydro! 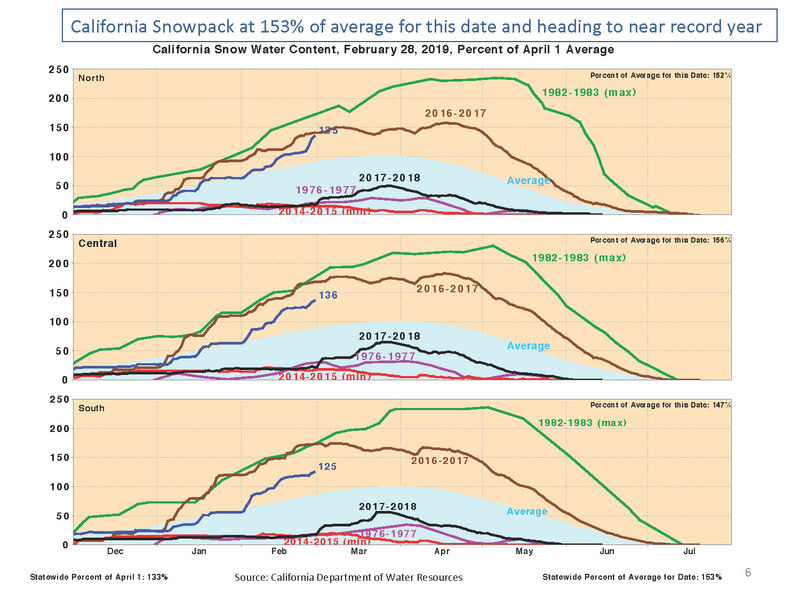 9 – Snowpack graphs for California. 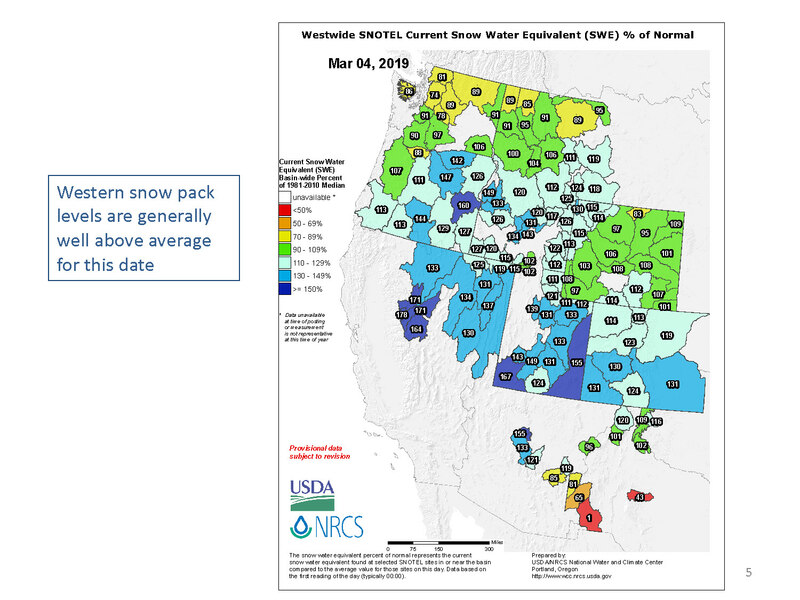 Snowpack is well above normal in California. 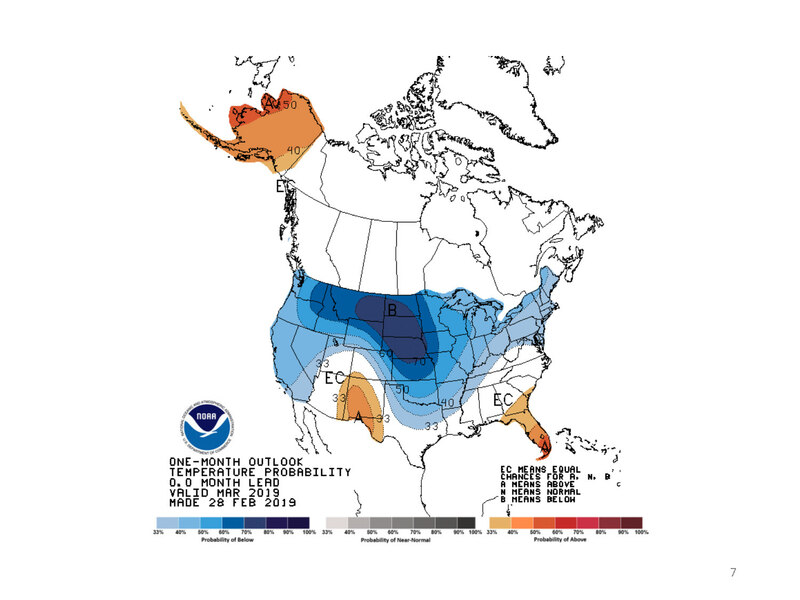 The take-away from this and chart 8 is the likelihood of above average hydroelectric generation in California and the Pacific Northwest in the coming spring and early summer. 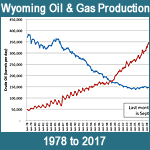 Increased hydroelectric generation will put downward pressure on natural gas prices in the west and thus at the Opal Hub as natural gas fueled generation is displaced.